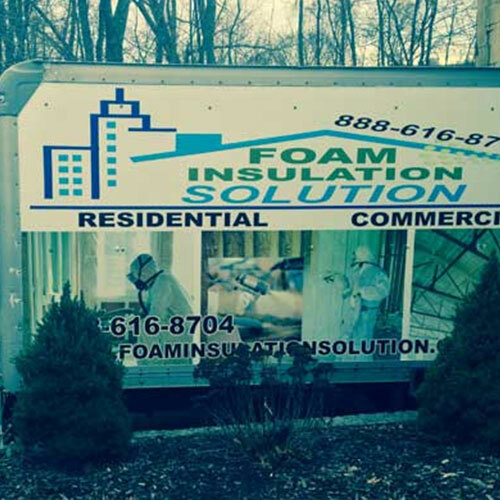 Property owners in the New York City, New Jersey and Long Island areas have an opportunity to upgrade to spray foam insulation by picking up the phone and calling Foam Insulation Solution at 888-616-8704. 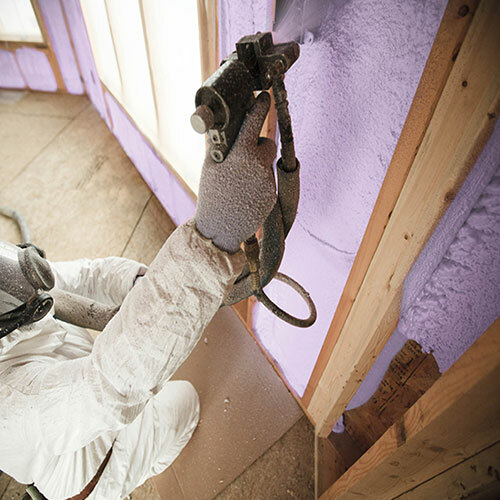 Foam insulation outpaces other forms of insulation in terms of efficiency and safety. 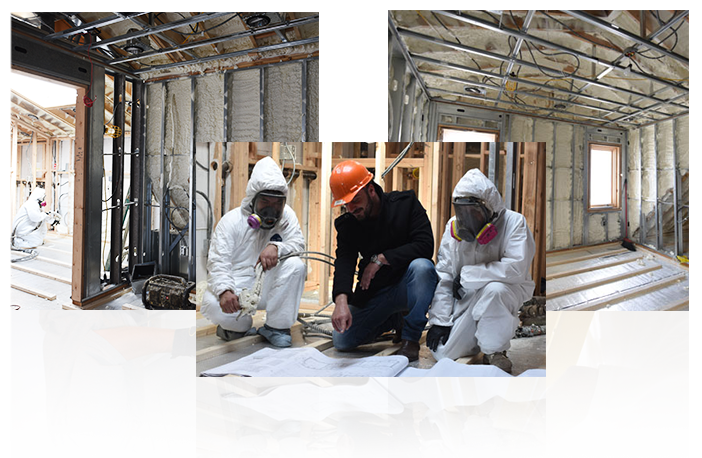 At Foam Insulation Solution, our products and services meet all state and national building and fire codes regulations. 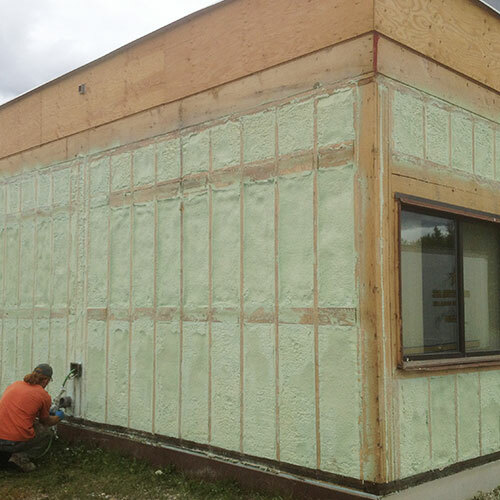 Given the high level of protection and savings associated with foam insulation, it makes sense to upgrade. 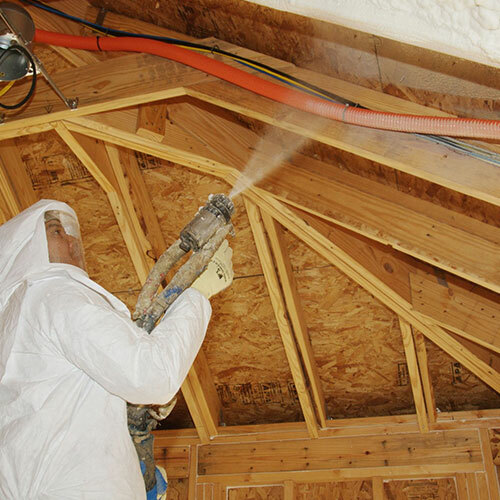 Comprehensive Insulation: Spray foam insulation expands up to 60 times its liquid mass as it is applied. 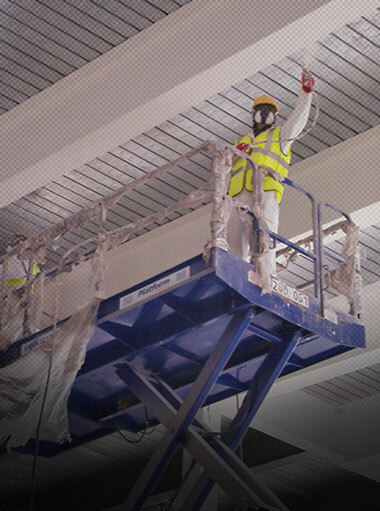 That allows it form air-tight seals in even difficult to reach areas. 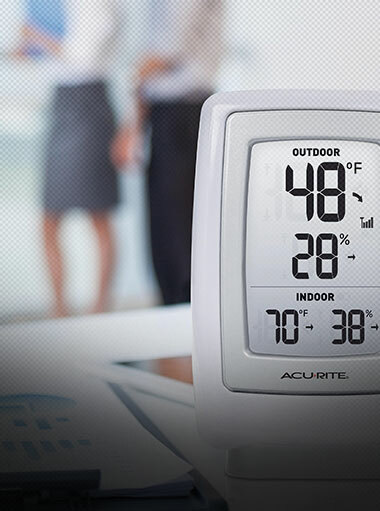 That’s one reason it’s among the highest-ranking applications on the market. 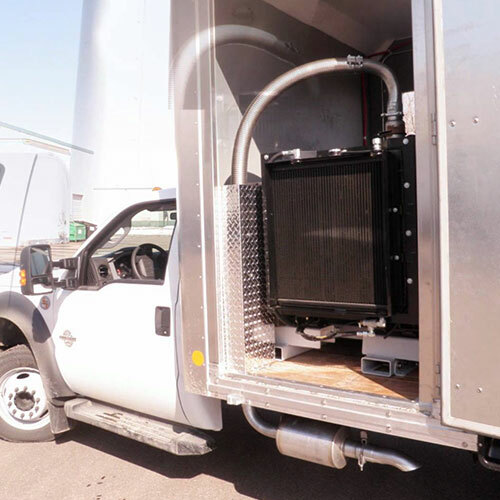 Energy Cost Savings: The U.S. Department of Energy reports that 40 percent of a building’s energy is lost because of air penetration. 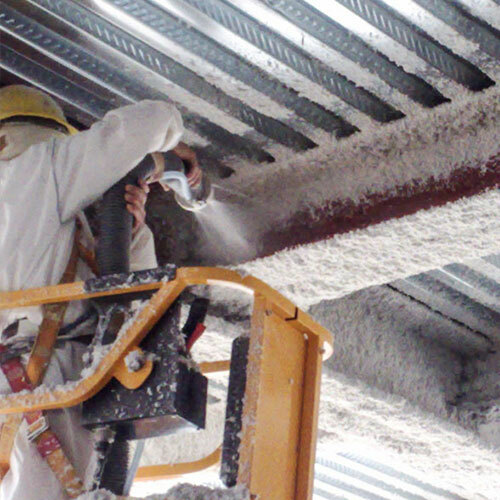 Buildings using spray foam insulation perform 50 percent better than those with other types. 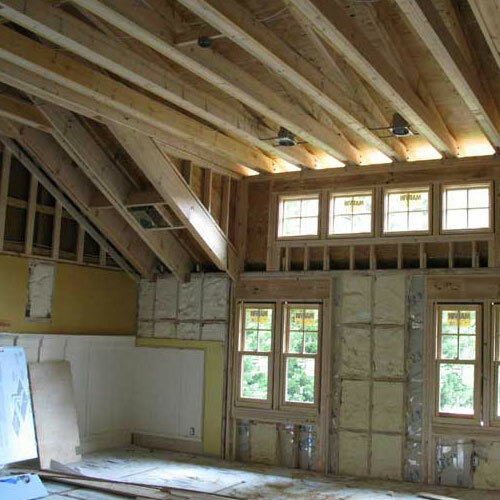 By eliminating wasteful air gaps, your dollars will be well spent. 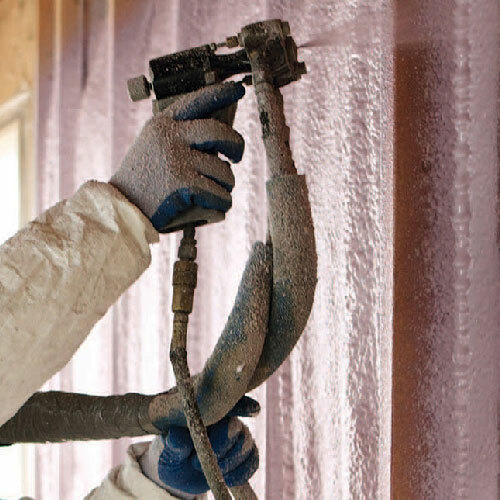 Stop your energy dollars from falling through the cracks with spray foam insulation. 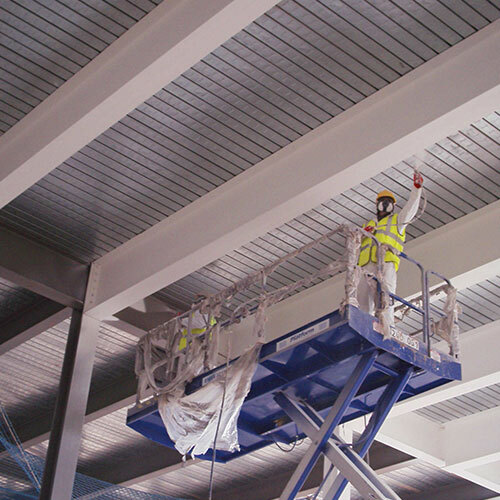 Moisture presents the greatest threat to buildings. 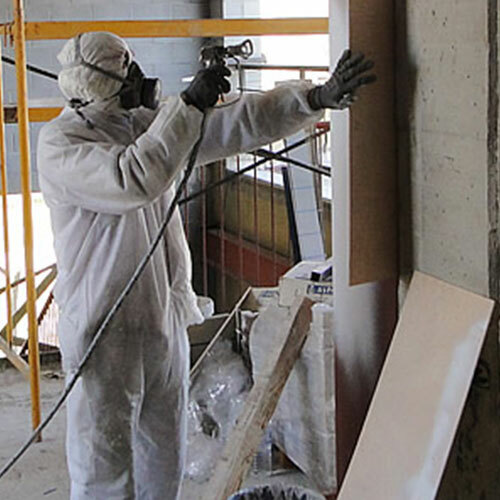 It can damage walls, structural beams and stimulate the growth of hazardous molds. 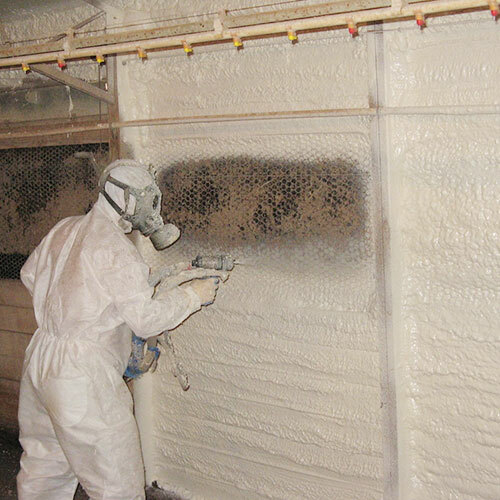 Foam insulation provides excellent protection against mold for two reasons. 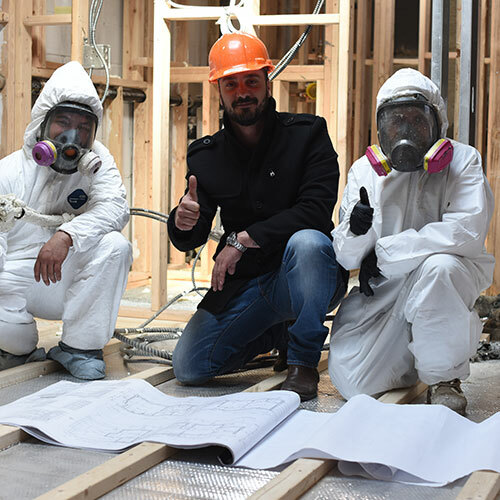 First, mold requires moisture, warmth and a food source. It cannot thrive on foam insulation. 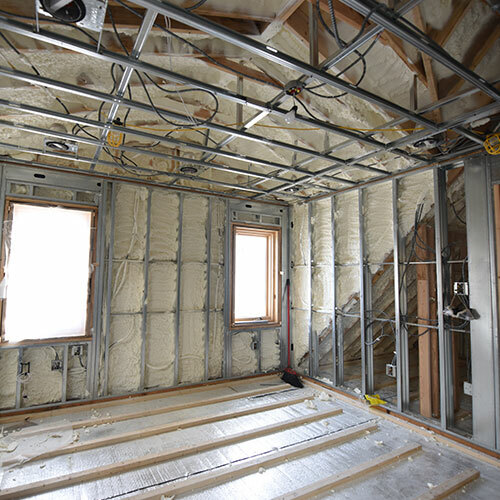 Second, foam insulation forms a tight barrier against moisture penetration. 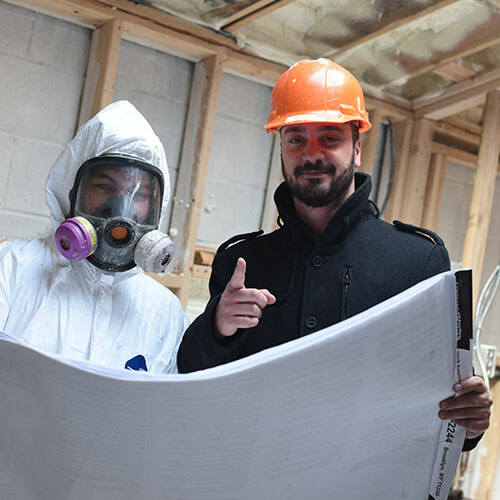 The health risks and remediation costs associated with mold alone should prompt you to contact our Carroll Gardens, Brooklyn, office today at 888-616-8704. 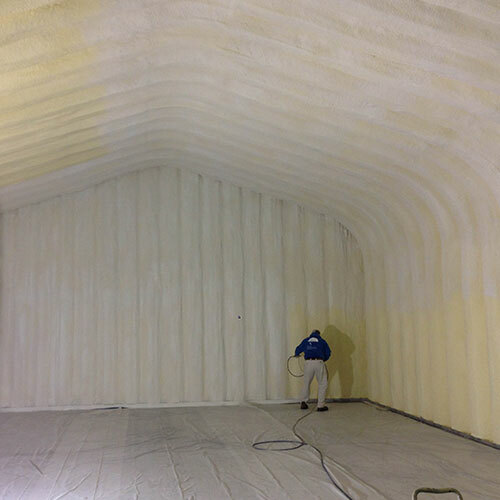 Because spray foam insulation is made from inert polymers, it lasts for an indefinite length of time. 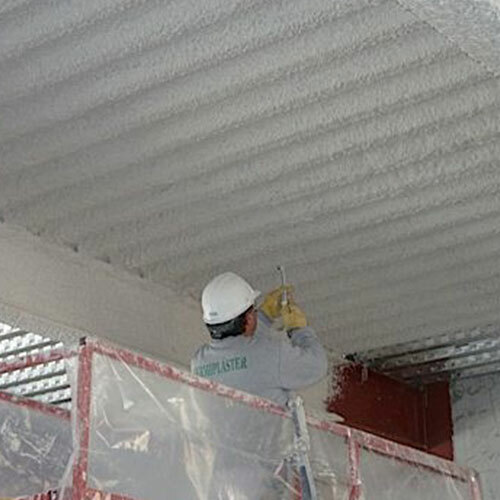 Rolled insulation tends to withers and sag as it ages. 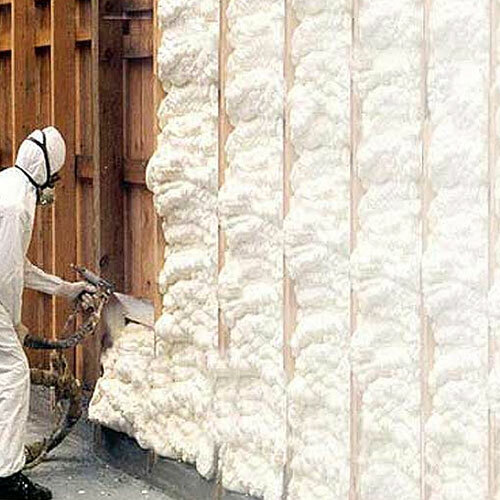 Foam insulation remains intact, firm and provides property owners with continued energy savings for decades. 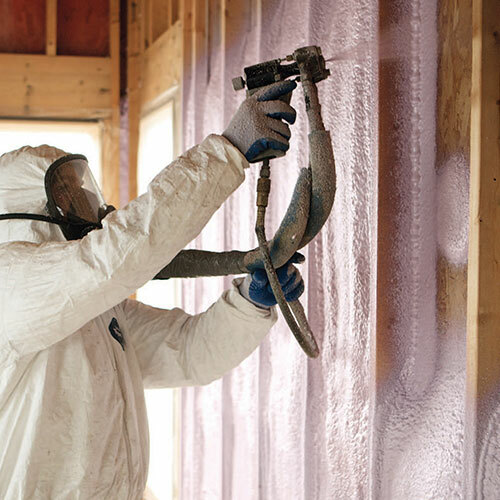 Foam insulation lowers energy usage and lasts indefinitely. 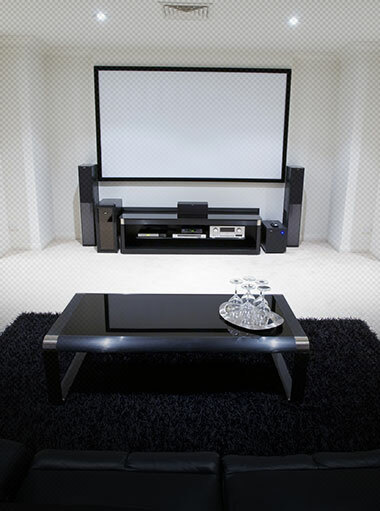 That makes its use a definite plus-gain with respects to the sustaining the environment. 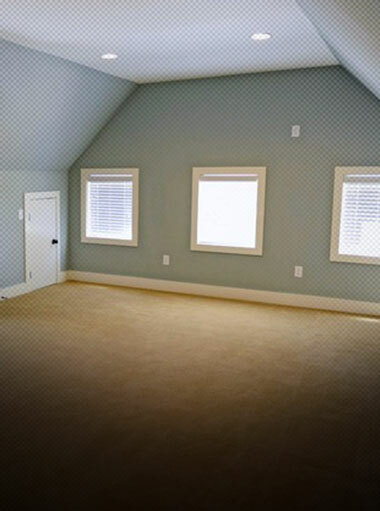 Crawl Space Insulation: Crawl spaces are very difficult areas to insulate. 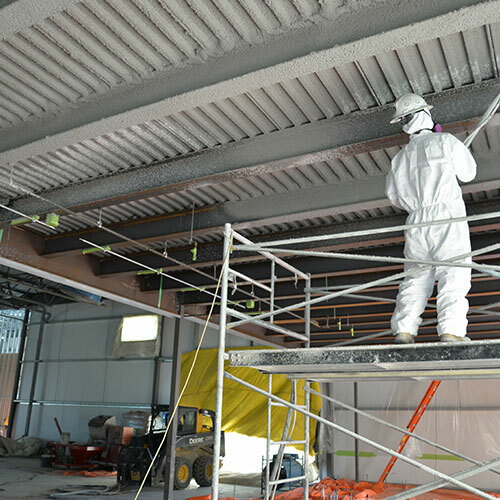 They are prime places for heating and cooling loss and inherently vulnerable to moisture penetration. 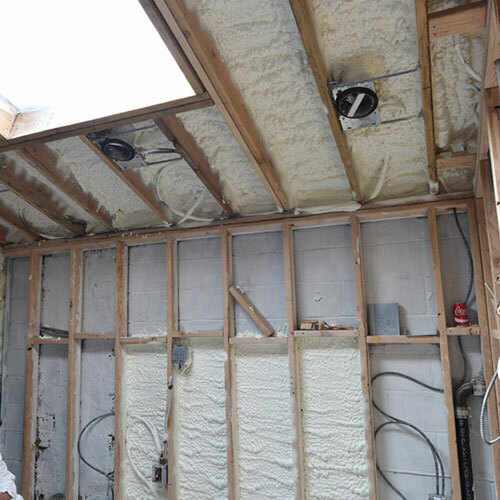 Our spray foam insulation can properly secure and protect these areas. 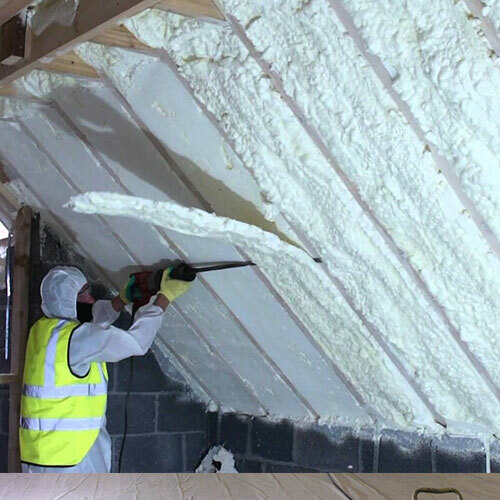 Existing Home Insulation: Many types of insulation lose the ability to adequately protect your property from energy loss over time. 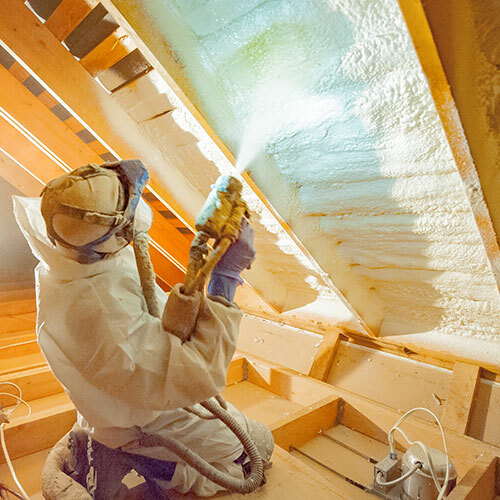 By upgrading to foam insulation, you enjoy energy savings and complete insulation protection indefinitely. 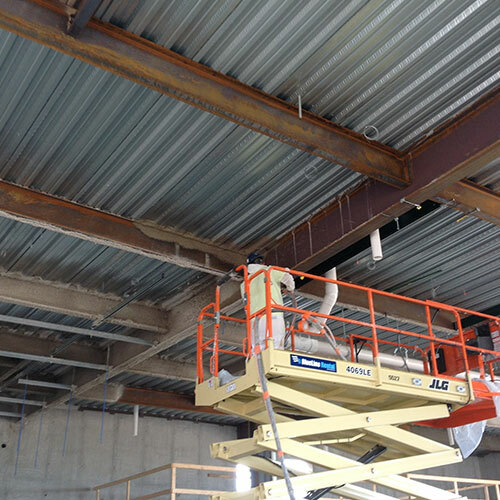 Metals are strong, but they can be compromised by the elements. 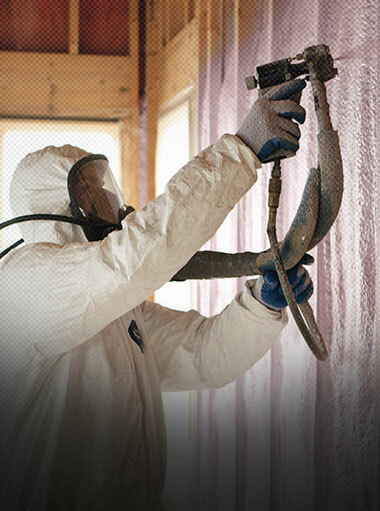 Foam insulation provides a tremendous level of protection from unsettling heat and cold fluctuations. 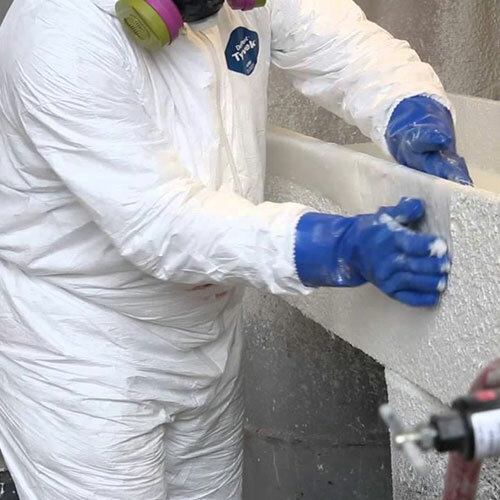 Spray foam insulation exceeds state and national fire code safety standards and helps maintain the structural integrity of steel and concrete in the event of a fire. 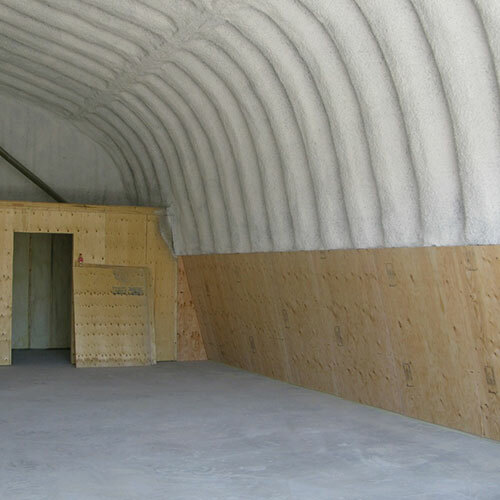 Foam insulation occupies a fire safety class all its own.